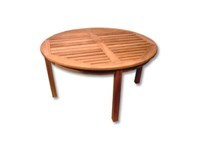 Along with its superb durability, the Classic Series Teak Mission Coffee Table's distinquishing features include wide top boards and sleek sides. 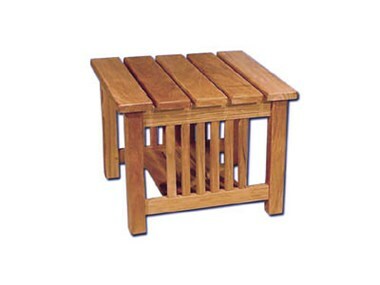 A perfect addition to your living area. 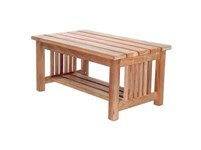 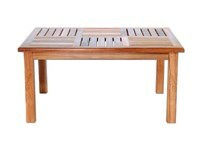 Also, this item, as well as all of our quality teak furniture, can be used in outdoor settings.